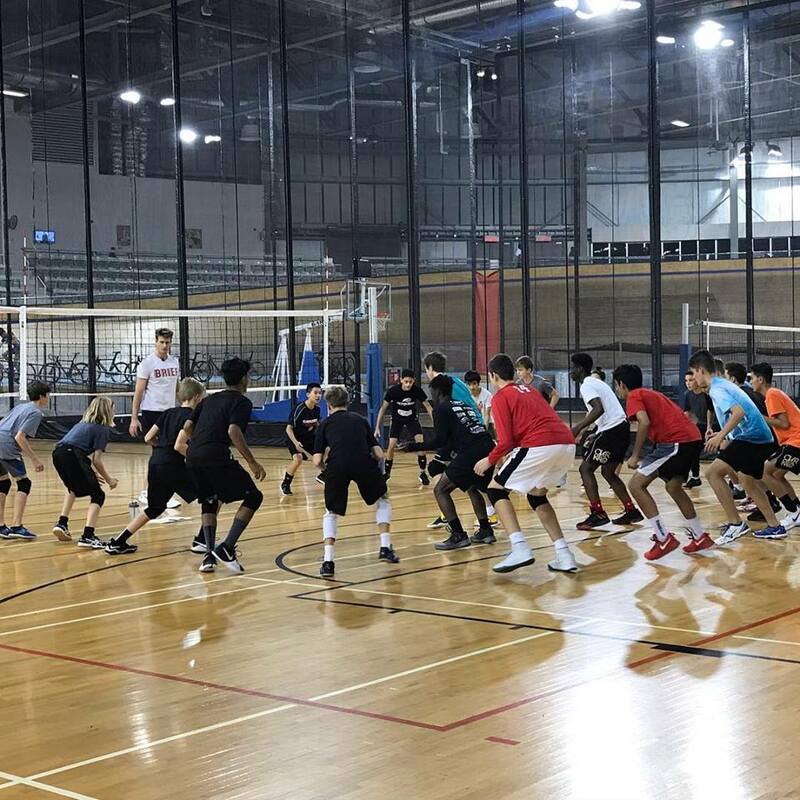 Milton Edge is offering High Performance Specialty Training for rep athletes. 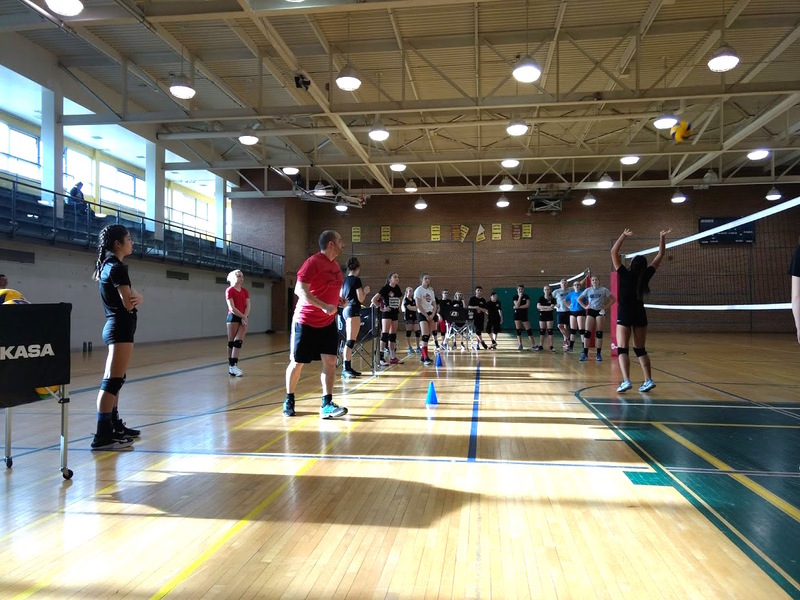 This 6 week (12 hour) program, offered in Fall and Winter only, is specifically designed to train athletes to excel in volleyball. 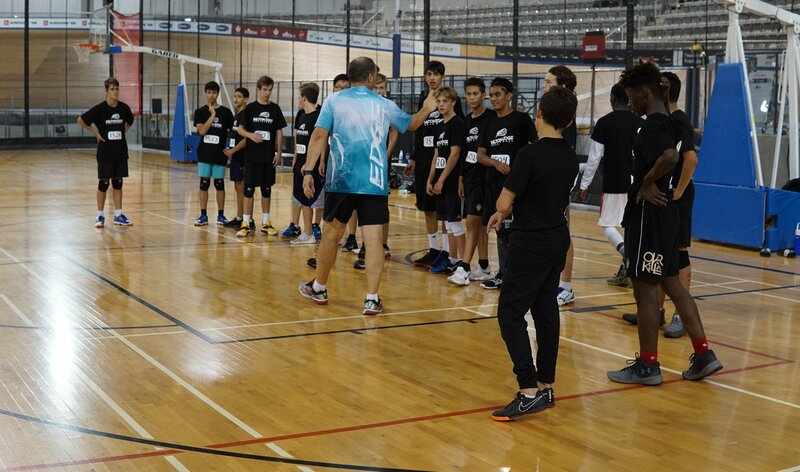 The focus is on developing their technical skills and tactical awareness. 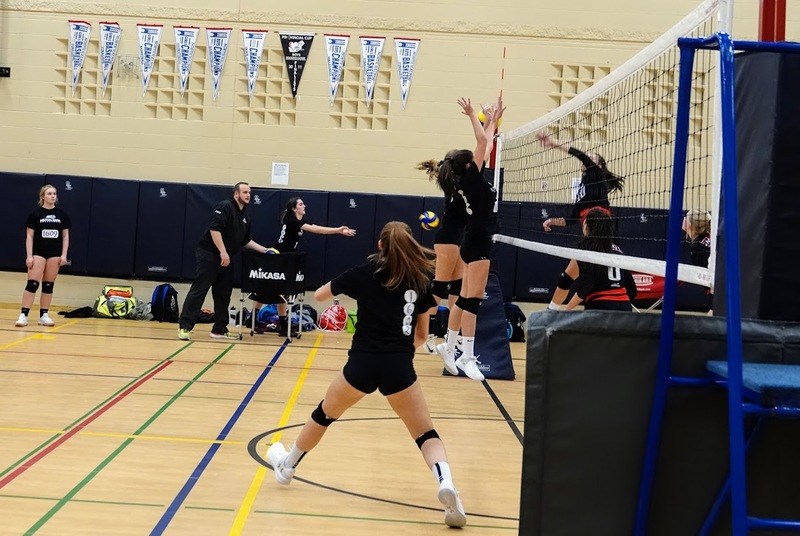 Athletes will go through high intensity drills that are relative to competition, preparing athletes for Provincial and National tournaments. 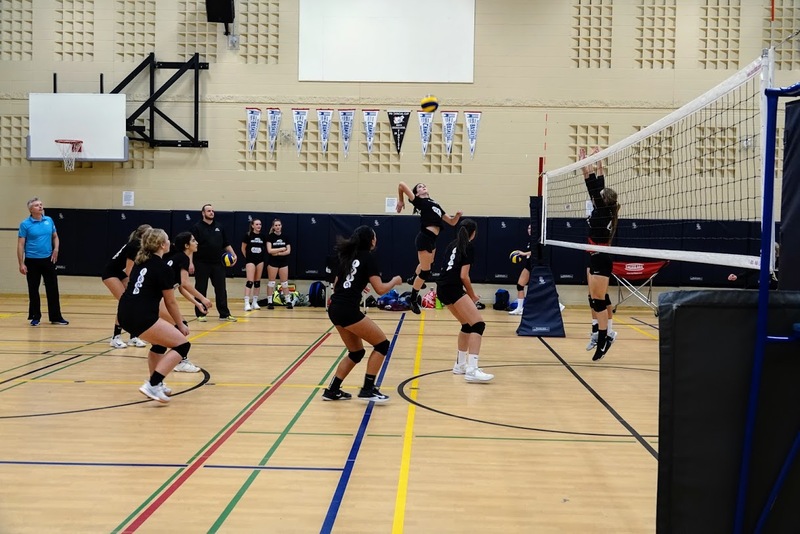 Led by Milton Edge’s Technical Director, Coach John Canjar, an NCPP Level 2 Performance coach, along with Edge’s coaching staff of seasoned NCPP certified coaches.